Star Wars Death Star Perplexus brings a-maze-ing lights and sounds to the award-winning range of Perplexus 3-D games! In this Star Wars Edition, you can use Rebel Alliance Squadron tactics to navigate the X-wing Starfighter through the Death Star’s treacherous tunnels and precarious pathways. 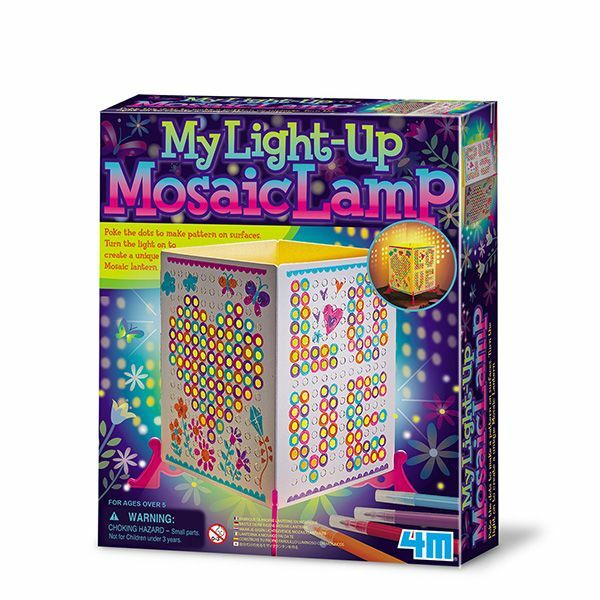 Its unique shape maximizes visibility as you twist, turn and maneuver through the challenging maze mission. Master the maze and destroy the Death Star! Star Wars Death Star Perplexus is a great game for ages 7 and up. It's easy to play, yet hard to defeat the dark side! 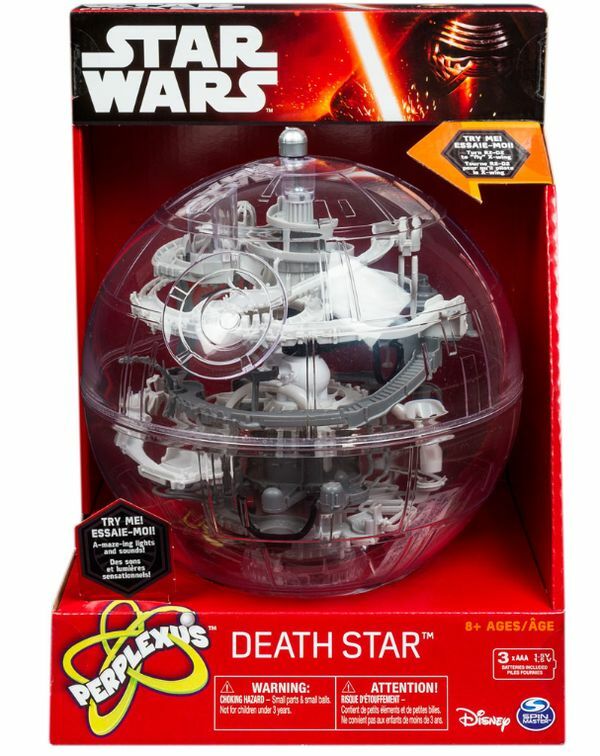 •Star Wars Death Star Perplexus brings a-maze-ing lights and sounds to the award-winning range of Perplexus 3-D games! 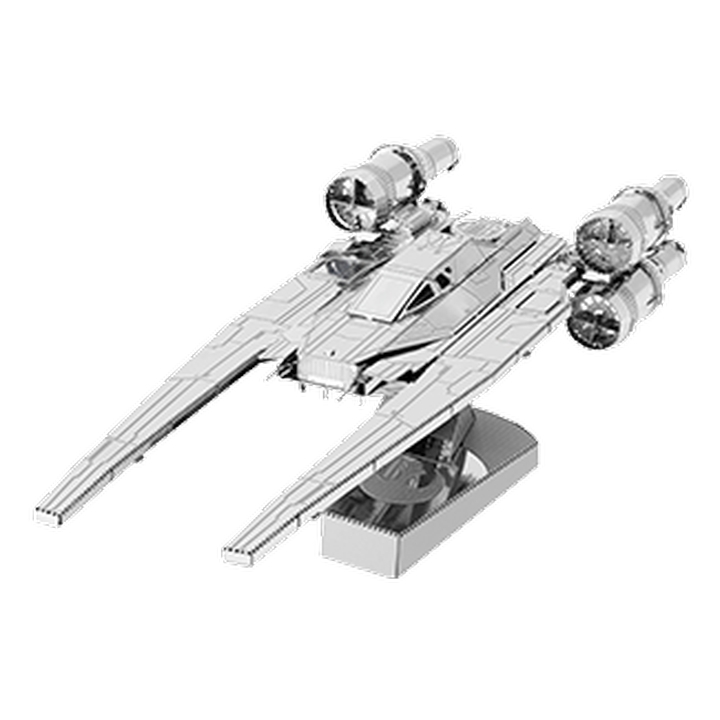 •Navigate the X-wing Starfighter through the Death Star’s treacherous tunnels and precarious pathways with this Star Wars Edition of Perplexus! •Master the maze and destroy the Death Star! •Star Wars Death Star Perplexus is a 3-D puzzle game for one player, or multiple players taking turns, recommended for ages 8+. No Batteries Required.